Creature, the Seattle and London-based international creative agency has revamped a suite of brand visuals for sports hydration brand, Nuun. 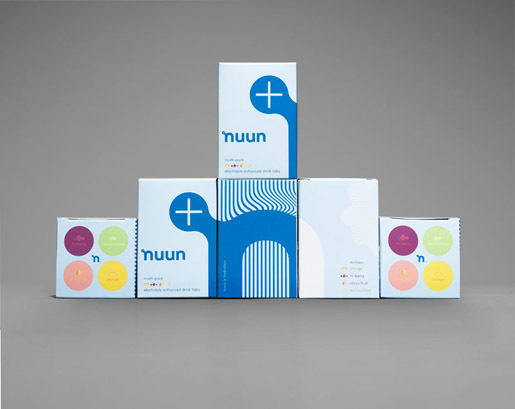 Creature was tasked with evolving Nuun’s visual identity to increase appeal on- and offline. Nuun aims to reach a broader demographic of professional, amateur, and aspiring athletes, inviting new users without losing credibility with core customers. 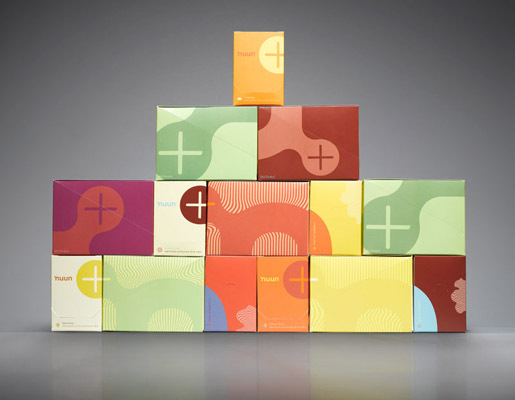 The re-brand marks a departure away from the science-heavy nature of the category. 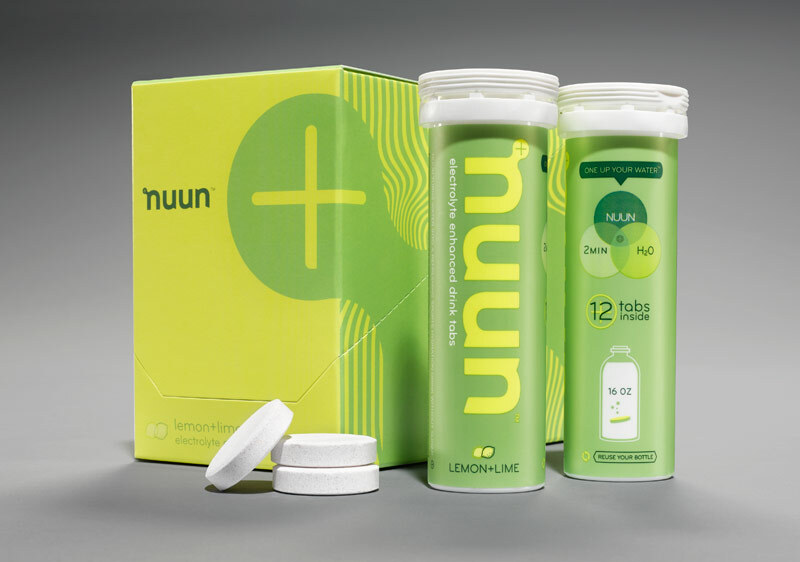 The brand’s new eye-catching design complements the energy and vitality of Nuun’s ‘advanced hydration’ proposition. Creature capitalized on the high-energy spirit of the brand, taking its inspiration from Nuun’s popular range of electrolyte-enhanced drinks tablets and diverse flavour range, including Tri-Berry, Orange and Citrus Fruit. The agency’s redesign of the Nuun.com website perfectly showcases the new visuals, online community and e-commerce platform with an easy-to-navigate, attractive yet understated interface. The site loads with a floating visual, representing a Nuun tablet dissolving in water; a single point dispersing into a myriad of colored fragments. The rich viewing experience invites users to explore Nuun’s history, science and product range, learn more about the benefits of balanced hydration and participate in its vibrant online sports and fitness-focused community. Additional features include a dedicated NuunClub page, which explains more about the brand’s sports fundraising program; athlete testimonials from across variety of sports; and news and information about Nuun’s professional brand ambassadors – including golfers Paul Casey, Lucas Glover, and Davis Love, Olympic skate skier Holly Brooks, triathletes Leanda Cave, Michelle Ford and Marisa Asplund, as well as cyclist Jeremiah Bishop. 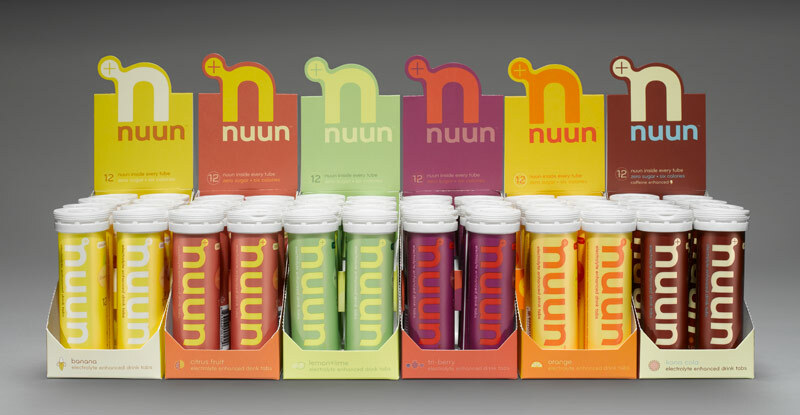 The new design is unveiled at Nuun.com, while the redesigned packaging will soon appear in retails outlets across the US. 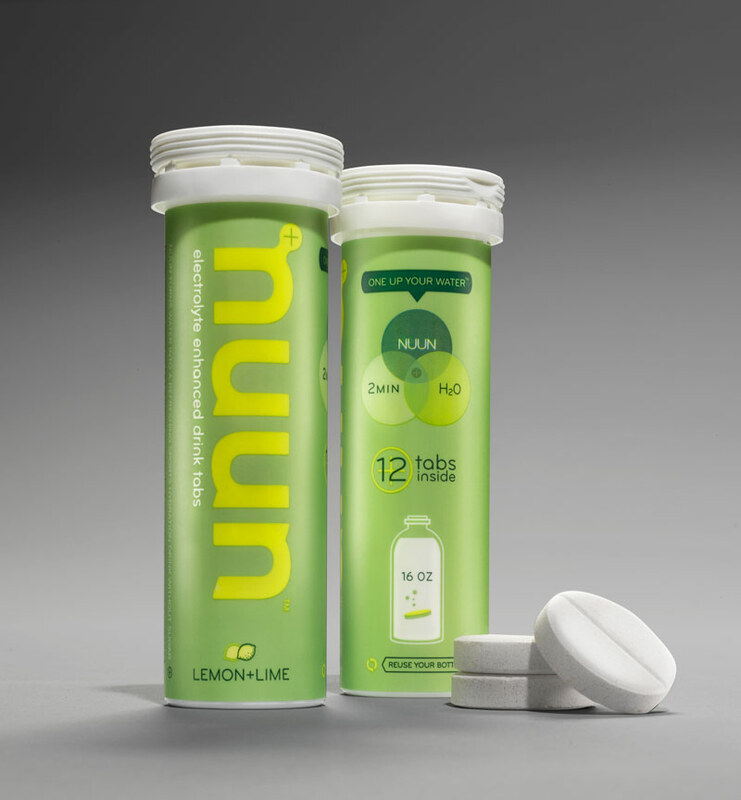 Nuun tablets dissolve in water producing a refreshing, sugar-free sports beverage with fewer than eight calories per tab. The company was started by endurance athletes dissatisfied with other hydration supplements, and is a popular alternative to other sports drinks.